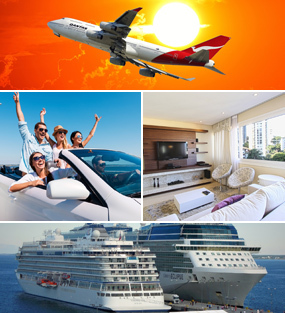 Plan vacation or business trip with eTravel.com and search best offers, cheap rates and discounts on hotels rooms in Fort Lauderdale Hollywood. Find your next great offer and book your perfect hotel in Fort Lauderdale Hollywood. On this page we give you information related to hotels and activities available in Fort Lauderdale Hollywood, Florida, United States.